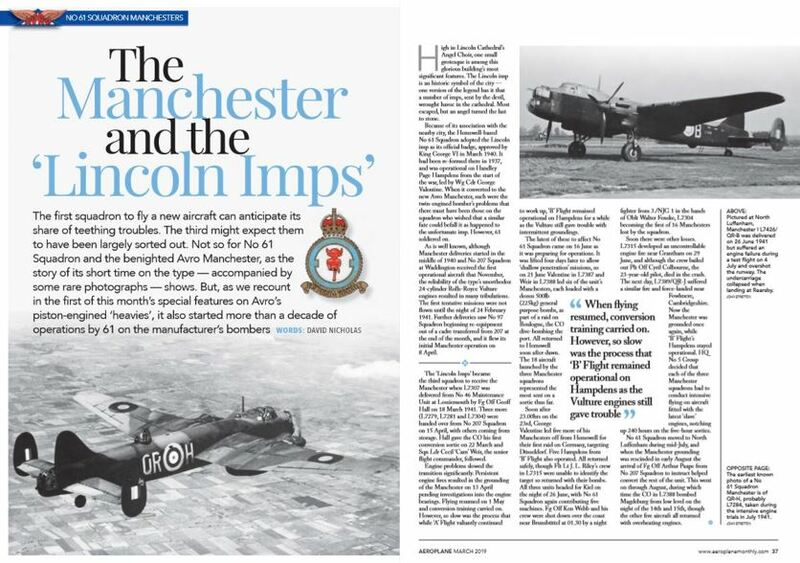 Aeroplane Monthly March Issue - OUT NOW! 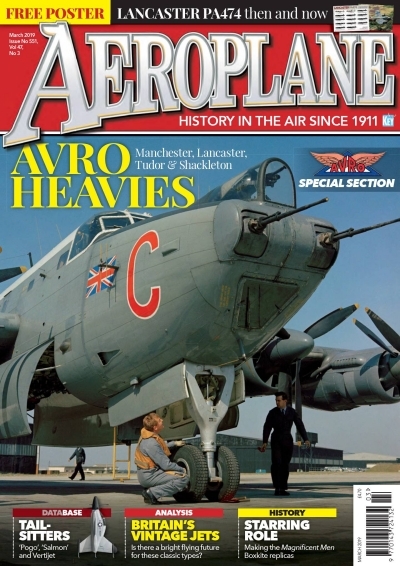 Aeroplane Monthly March Issue is Available Now! 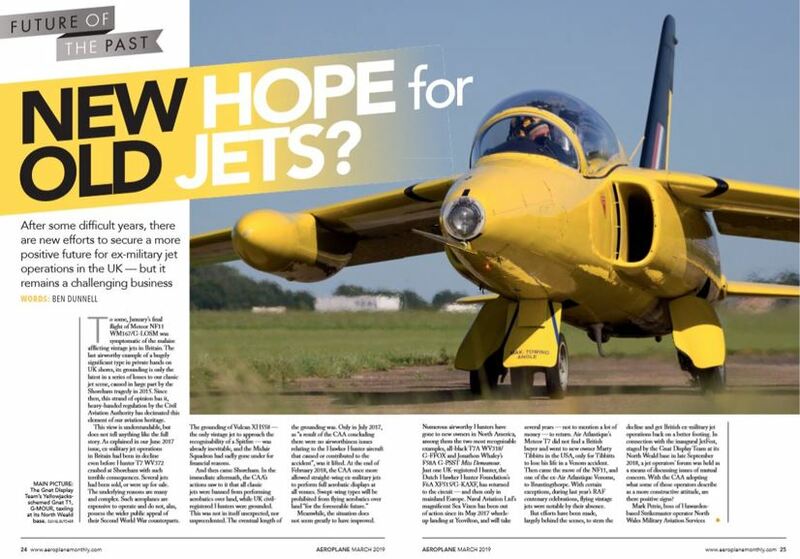 Pick up your copy from WHSmith and other leading newsagents. Alternatively, you can purchase your copy here or download a digital edition here. Last edited by UPDATES; 14th February 2019, 12:15.